One of the most important elements of creating a brand is deciding who your audience is. Most of us think we know intuitively. And yet for me, really putting the work in here is often overlooked. The more you understand the needs, thoughts, desires and motivations of your REAL audience, the more fully you can wrap the brand around them. You create something they need before they realise they need it, rather than reacting to others. So, in the last few weeks, Google have just admitted with Google Glass that they got this audience definition completely wrong at launch. It was aimed at techies and geeks. All of us have probably laughed at someone at a trade show talking to their glasses whilst recording everything they see? So whilst there has been some celebration in it being scrapped as it has been unpopular with consumers for reasons of privacy invasion, its real use was in a professional environment. With the need for medical staff to both protect themselves from litigation and bring in external help when they need it, Glass is perfect. It allows a paramedic at a scene to call upon external expertise in an instant. Who would laugh at that? And it also allows a doctor to record every part of a procedure and log it with a patient’s records, in case anything goes wrong, or more positively if anything unexpectedly goes right and they can refer back as to why. So, good on Google for admitting their mistake and repositioning. It’s not often a product that was given such a big launch and failed is given a second chance. In the longer term, I can see this, or its derivative, becoming standard headwear for anyone who has to deal with the general public. 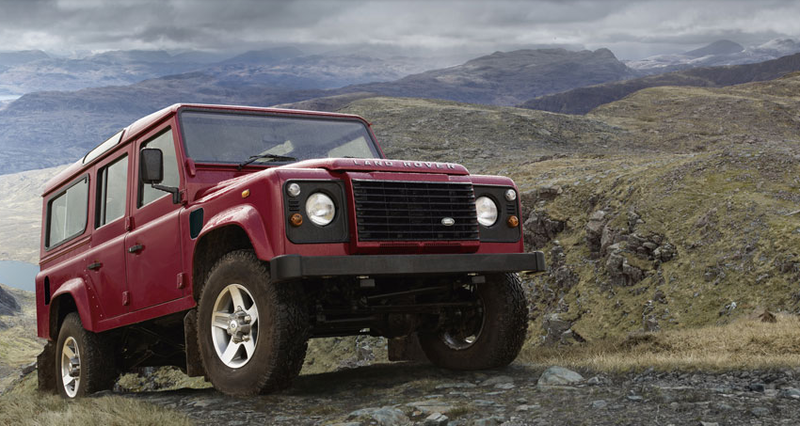 I have been watching in admiration for some time now as to what Land Rover have done with their brands and i’ve come to the conclusion that they have quietly gone away and completed the most successful brand segmentation exercise of our generation. The way their range is segmented ensures that there is almost a product for all of us, whatever our life stage and however strong (or weak) our desire to show our wealth and success. Each of their individual products offers a potentially different brand experience. So firstly a bit about the history of the company. 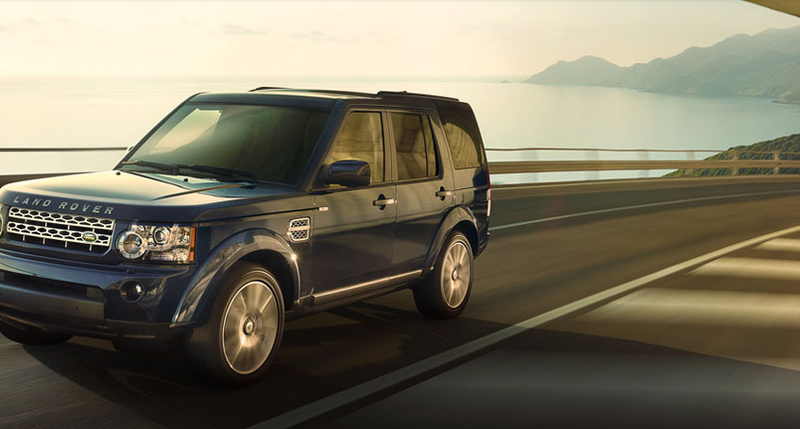 It’s currently part of the Jaguar Land Rover group, a subsidiary of Tata Motors of India. When this takeover went through, most people would have assumed the brand would struggle. But it hasn’t. It started as a product by Rover in 1948 and only became a stand alone brand in 1978 with the launch of the Range Rover and survived despite numerous changes of ownership of the holding company. Perhaps it’s low point was as part of the terrible British Leyland (who also produced the Marina, Allegro and Princess – All truly awful cars). Who would drive it? – Farmer types, people who work on the land and want genuine off road ability, will drive it with welly boots on and then hose it out, when the smell gets too bad. What do they want people to think of them for driving it? – That they work on the land, need tough work tools and don’t care much for comfort or refinement. Celebrity Twin? – Oddly, Singer John Meyer drives one, Top gear’s James May wants to be seen in one and so does Charlie Boorman and Ewan McGregor. They may also buy? – Wales or perhaps A Toyota Hilux, but that’s not very British is it? Brand threats – The surf dudes taking over the brand and making it too cool and trendy. Who would drive it? – A light off road user or someone who wants a bit of security for the winter school run at a bit of a bargain price. More of a security seeker than a status seeker. What do they want people to think of them for driving it? – They don’t much care, they like what it does and how it makes them feel (secure) more than they care what people think. Celebrity Twin? – There aren’t any. Celebrities don’t drive Freelanders. But i’m happy to be proved wrong if anyone can find any visual evidence to the contrary. They may also buy? – Anything by Kia or Hyundai or maybe Toyota. 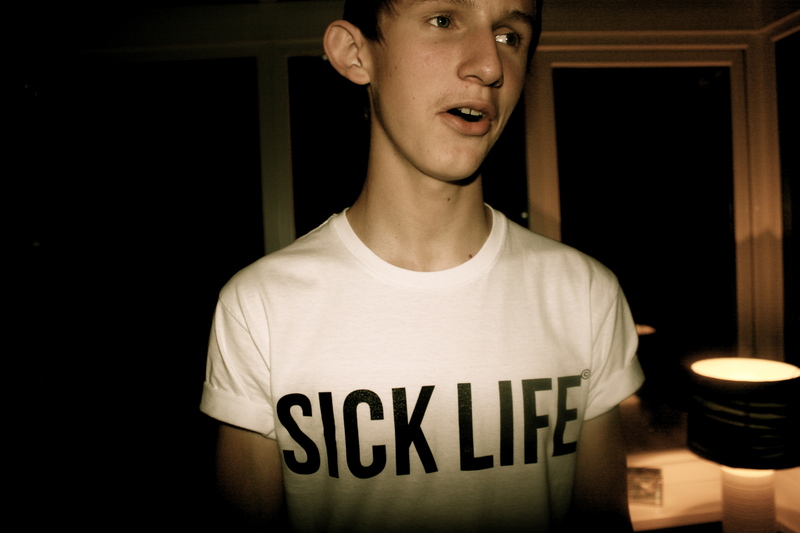 Brand threats – Apathy. 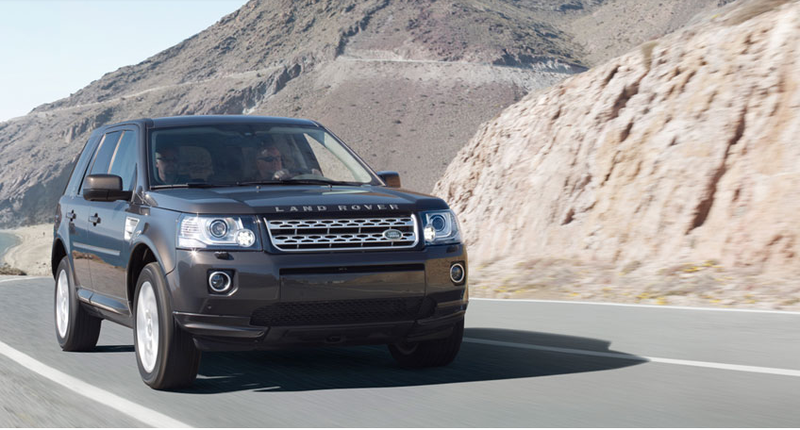 Does anyone care enough about the Freelander to buy it with more heavily warrantied cars available for less money? 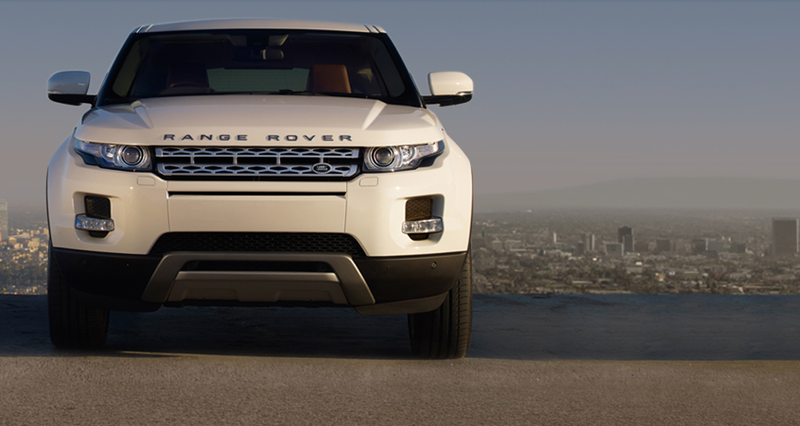 First thing to notice here is the switch into the Range Rover model names. It’s a distinct step up-market and the first of the status driven models. Who would drive it? – It’s the new showy iPod generation with money. A ridiculous amount of money for a quite simple (but brilliant looking) car. More female than male. What do they want people to think of them for driving it? – That they have arrived. They are the new, new money. Celebrity Twin? – A very clever brand association with Victoria Beckham from the outset positioned it right in the glamorous hot spot. They may also buy? – Mini Convertible, Porsche Cayenne, Audi Q5, BMW X6, Jaguar F Type convertible in white. Brand threats – Overexposure. It’s a very fashionable car and could fall out of fashion as fast as it arrived as soon as the next big celeb is seen in something newer. 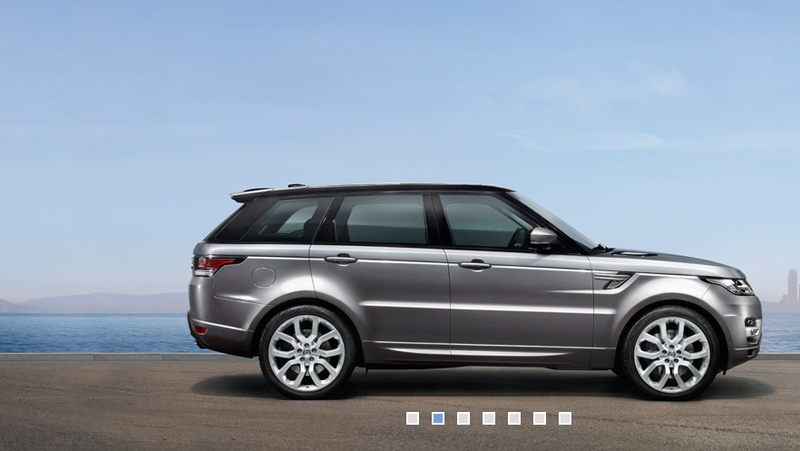 Again, it’s not a coincidence that this is a step back out of the range Rover model listing. It’s back to the functionality being foremost and ‘flash’ being the follower attribute. Who would drive it? – Hunting, shooting and fishing brigade, or people who regularly go to Gymkhanas but aren’t so wealthy they could own Belgium if they wanted. What do they want people to think of them for driving it? – That they need a serious off road tool but don’t need the new money status to go with it. Celebrity Twin? – Bear Grylls and Billy Piper (not together obviously). They may also buy? – Toyota Landcruiser but they could consider an Audi Q7 or BMW x5 at a push, but both are more statusy than they prefer. Brand threats – Underinvestment. This is a real range staple and should be very profitable but the risk is in not continuing to develop the product and keeping it fresh enough with clever hidden tech that is expected and others are offering. This is easily my least favourite model. It’s quite divisive product and for me harks back to the ‘Loadsamoney’, Wall Street, lunch is for wimps culture of the power crazy 80’s. Who would drive it? – New money through and through. Scrap dealers (there’s a wrapped pink one at the tip where I live), property developers, online entrepreneurs. What do they want people to think of them for driving it? – They’ve made it, they own the road and you don’t/haven’t. Celebrity Twin? – 50 Cent, Rod Stewart(! ), Pamela Anderson, Kelly Brook, Stephen Ireland aaaaaaaargh it’s a load of plastic people. They may also buy? – A Lamborghini and have it chromed. Brand threats – Reliability. The people I do know who have had one have all had terrible trouble with them. A new engine costs £10k+ which could economically write cars off even at only 5-6 years old. 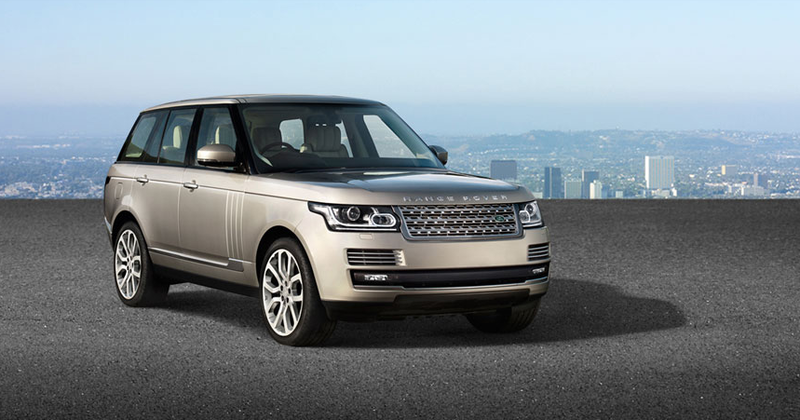 Range Rover, the choice of the really wealthy. Few could doubt that this is anything other than one of the finest cars in the world. Who would drive it? – Old Money, or the seriously rich. It’s for the landowners of old and the genuine landed gentry. What do they want people to think of them for driving it? – They don’t care, they own everything in the world anyway. Celebrity Twin? – Prince Harry, David, Beckham any Lord who hasn’t lost everything on a game of cards . They may also buy? – Belgium, or a Toyota Landcruiser V8. Brand threats – Jordan and the Hip Hop generation owning them and devaluing the sheer plutocracy of the brand. And again, reliability. Read into that what you like.